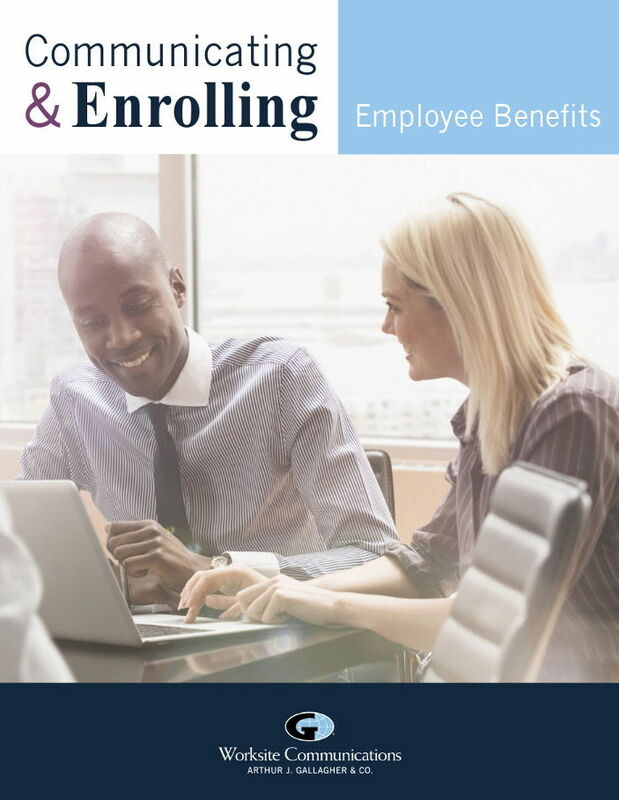 As one of the nation's most experienced benefits enrollment companies, we help public and private employers of all sizes maximize the investment and utilization of their employee benefits programs. We employ a comprehensive three stage approach when conducting enrollments. The process begins several months before enrollment begins and carries on after it is completed. We customize this process to align with our clients' initiatives and business goals. 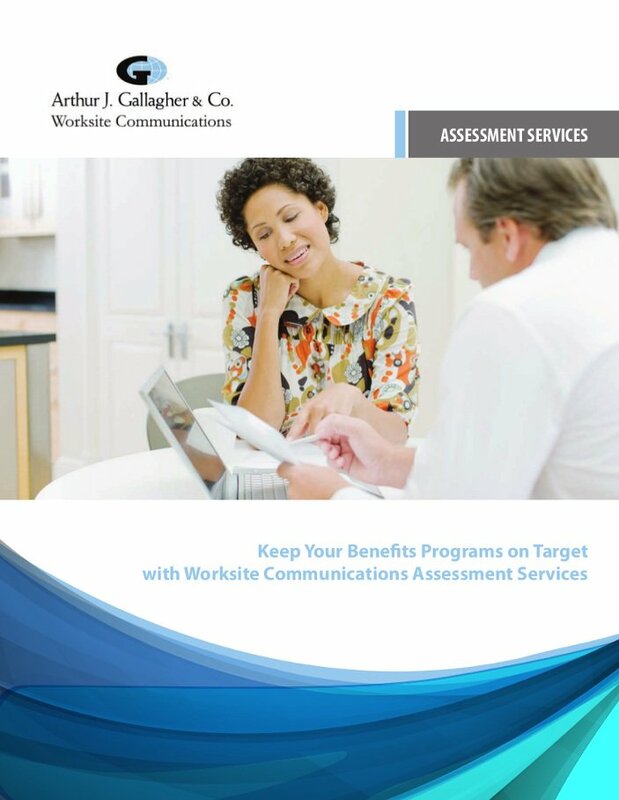 Determine employee satisfaction and understanding of current benefits, identify coverage gaps, and determine benefit education needs. 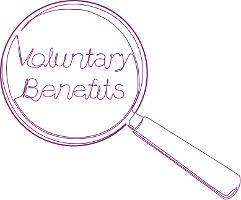 Educate employees on the total value of the benefits package, new benefit program rollout, consumer driven health plan concepts or saving for retirement. 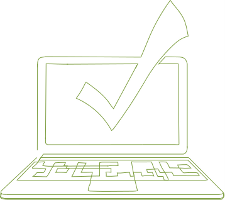 Capture employee enrollment elections using one-on-one or group meetings, call center, assisted online enrollment or a combination approach. Provides an overview of our company history, key services, and management team. Maximize investment in employee benefits by measuring employee satisfaction and understanding through focus groups and surveys. 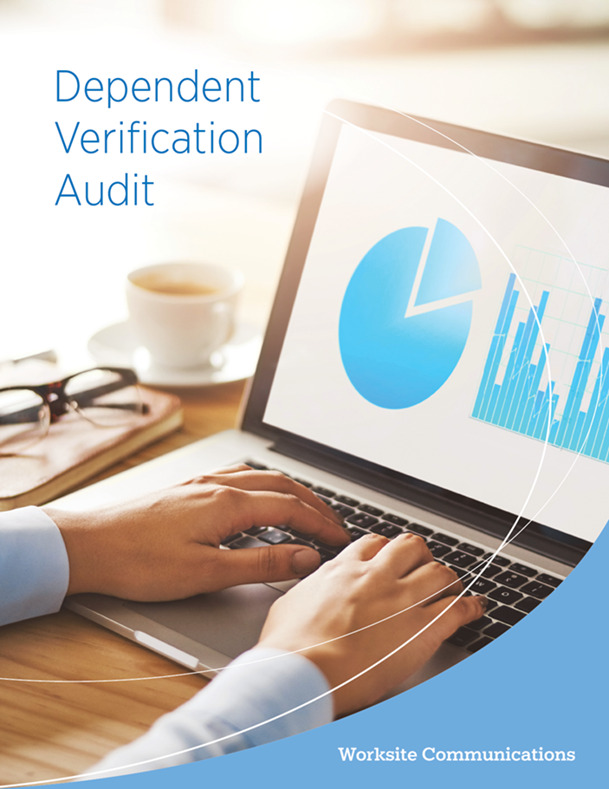 Learn how an audit of dependent eligibility can save an average of 11% of health care premiums. 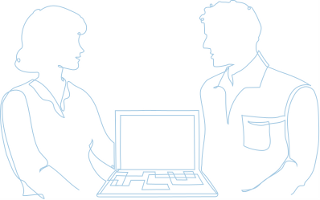 Optimal Comp is our enhanced version of a benefit statement. It includes information that helps the employee leverage their resources to better control healthcare costs. 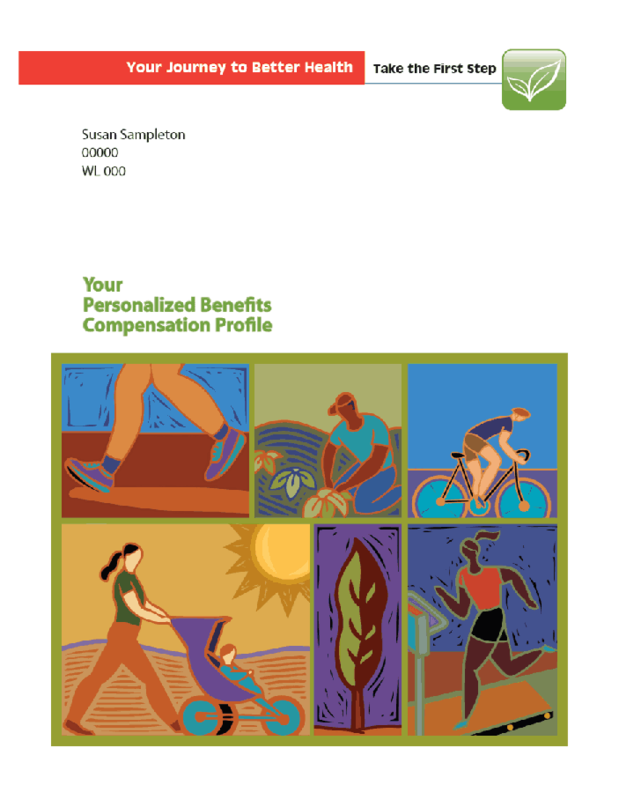 A sample benefit statement that includes information about the employer's new wellness initiatives. 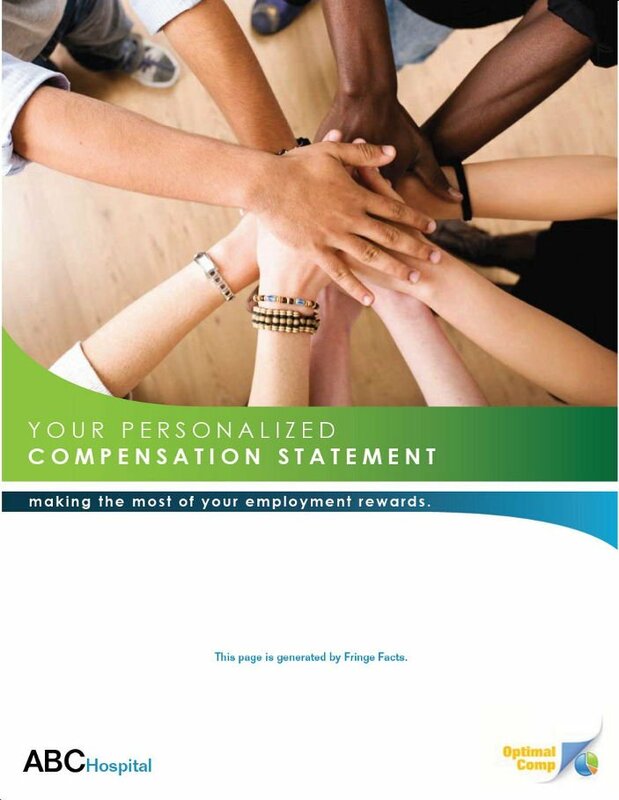 Every employee we enroll has the option of filling out a satisfaction survey. 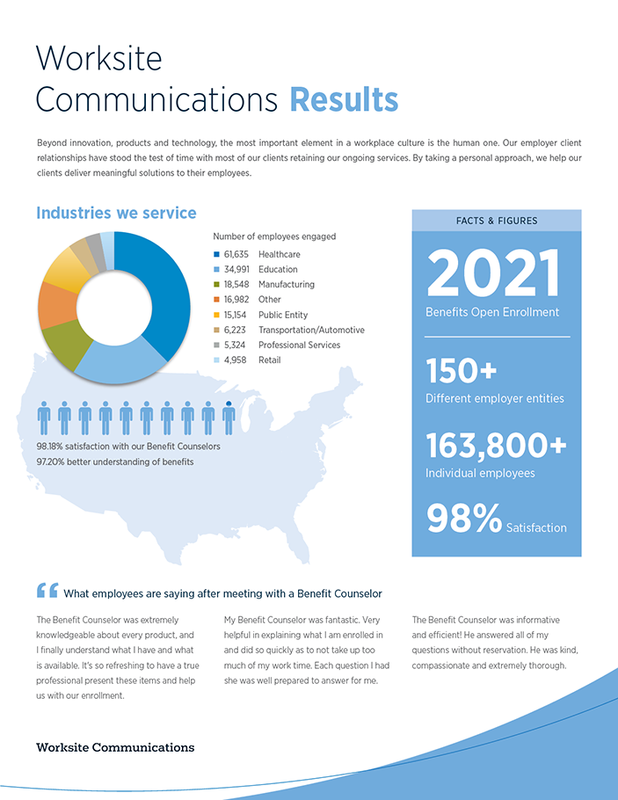 Here are the results from every employee we met with in 2016. 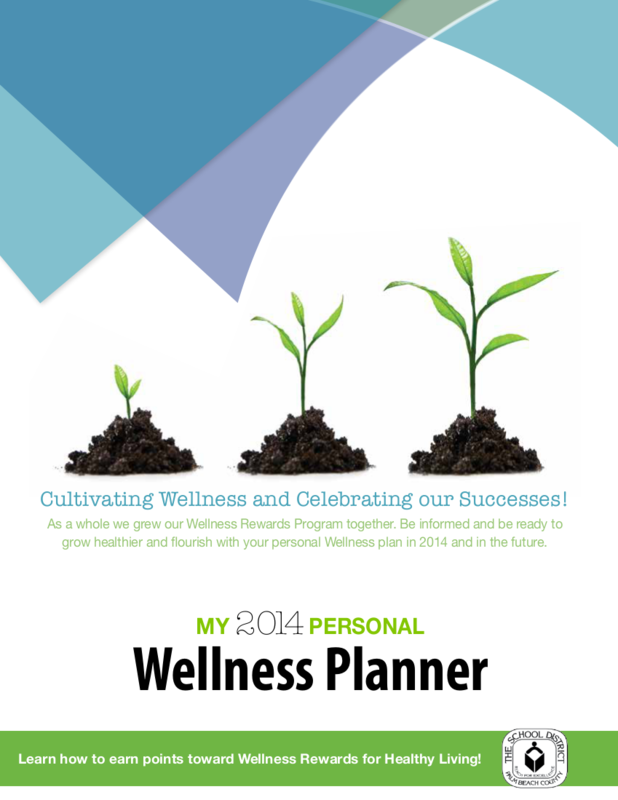 A communication piece aimed at informing employees about a new Wellness Program and providing instructions to enroll and participate. 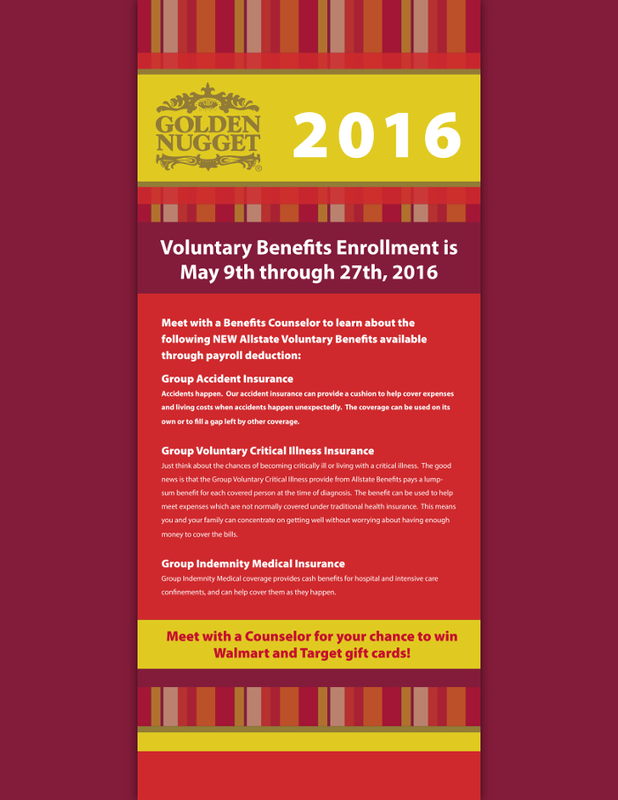 An enrollment flyer that alerts employees that benefit representatives are on-site and what they can expect during their enrollment session.